Repeatedly one of the best in its class, the Mazda 6 wagon offers the ultimate combination of outstanding driving experience and abundant storage space. 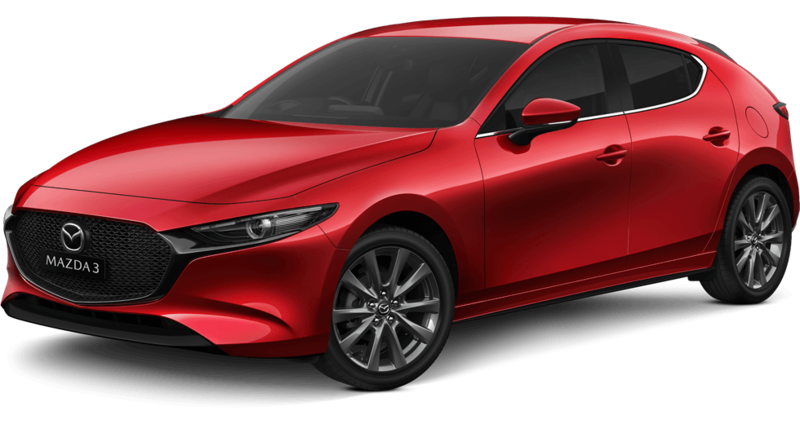 Nonetheless, it is often overlooked in place of the more popular sedan, with only 30% of Mazda 6 buyers opting for the wagon over the sedan. 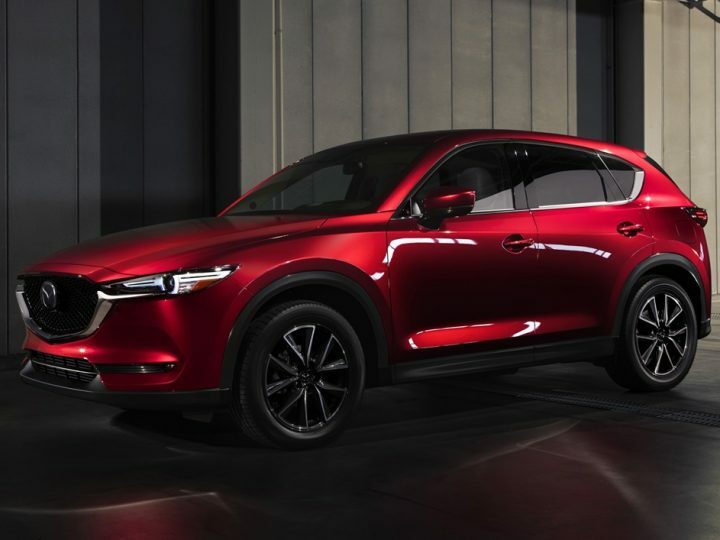 If you haven’t considered choosing the wagon for your new Mazda 6 purchase, there’s a good chance that you’re missing out on something special. The wagon style body shape is available for all of the four-variant grades: Sport, Touring, GT and Atenza. 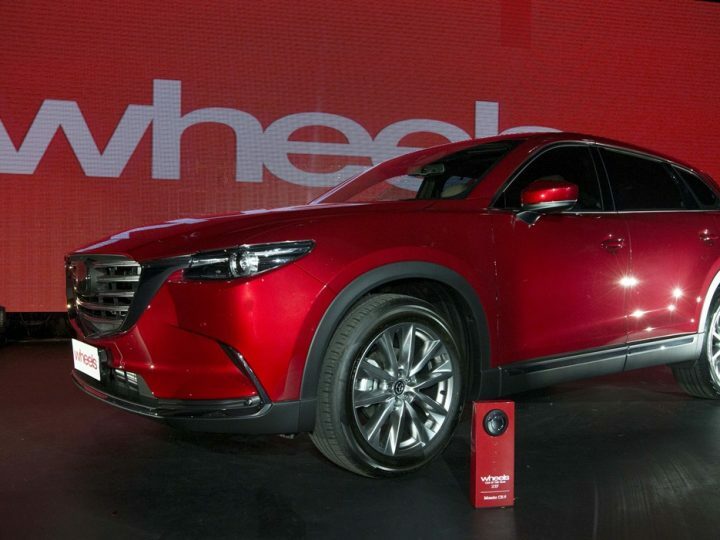 Of these, the mid-range Touring variant is the top seller, bringing in 45% of all Mazda 6 sales. 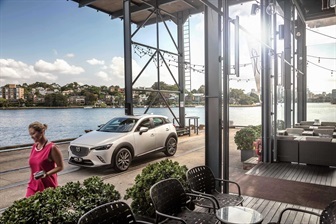 With your new Mazda 6, Australia is waiting for you. But why should you choose the wagon over the sedan? Often the car-of-choice for parents, the Mazda 6 wagon has all of the practical benefits one would expect from a family car. Most importantly, this means there is plenty of storage for all of your family’s belongings. Due to the design, there is ample cargo space in the back, far more than the equivalent sedan version. If you need to transport extra large or bulky items, the rear seats also fold all the way down, maximising the space to ensure you have no trouble fitting everything in. Not everyone likes the look or feel of an SUV yet are envious of the storage space they provide. That’s where the new Mazda 6 wagon steps in, providing as much, if not more, cargo space compared to an SUV in the same class. 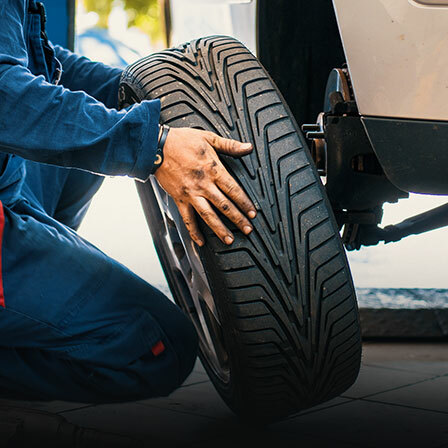 One of the biggest drawbacks of an SUV for many people is the way they drive, leading to a trade off between the extra storage space and the driveability. With the new Mazda 6 wagon, there is no longer a need to compromise. 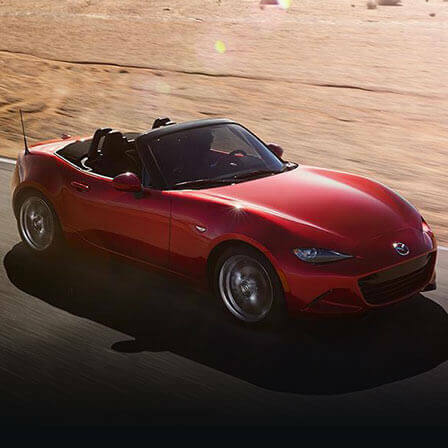 A dream to drive, this sophisticated car supplies the dynamic performance of a sedan, in a larger package. Being low-riding compared to an SUV, these load-haulers slip through the air better than an SUV meaning better fuel economy. With accurate handling, the Mazda 6 wagon is well designed and considered one of the finest driving cars around. The Mazda 6 wagon offers the perfect compromise between a sedan and an SUV. The robust driving experience and fuel economy of a car blended with the storage space of an SUV is a winning combination. Balancing practicality and performance perfectly, there is much more to a wagon than you would first think. Convinced by the wagon or want to ask our dedicated sales team a few more questions? 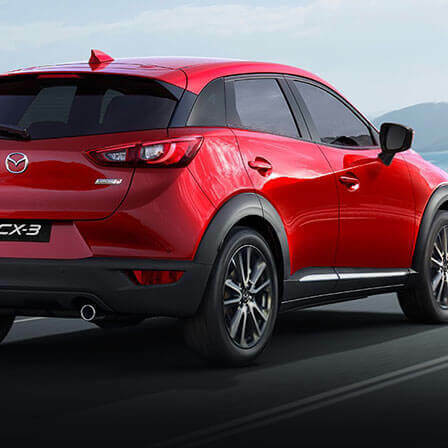 Contact us here at Mandurah Mazda today. 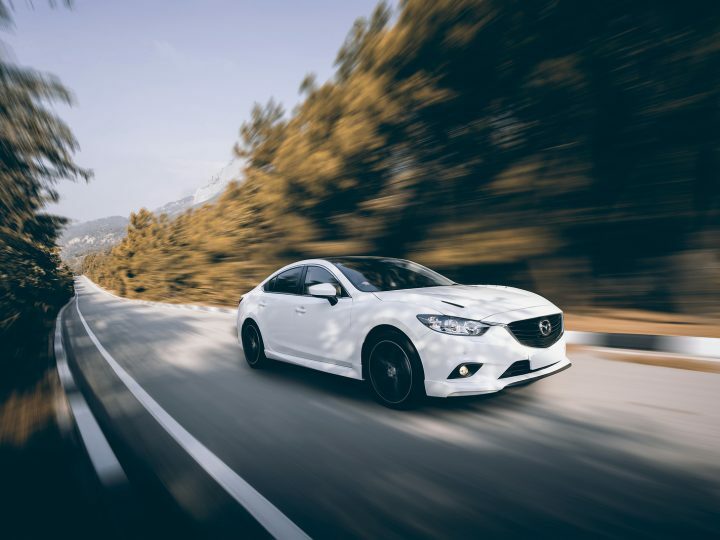 If you are looking for a Mazda 6 for sale in Perth, we can offer you a no-obligation test drive to help with your decision.